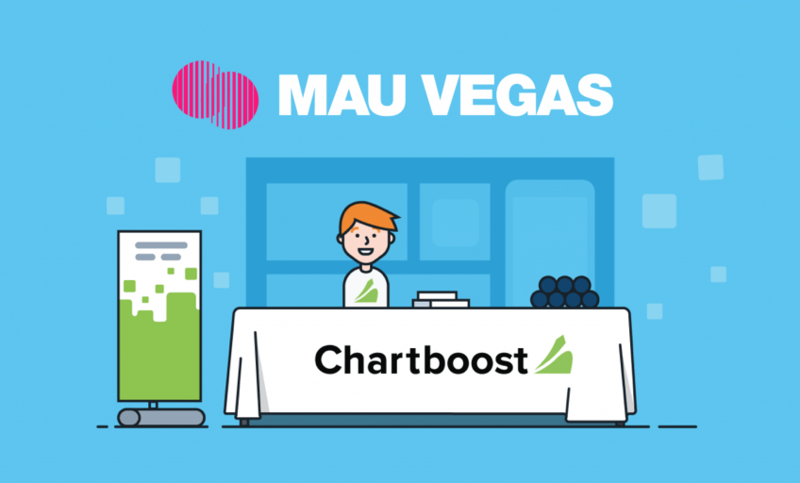 We are excited to meet you in-person at MAU and share our knowledge of helping both performance and brand apps to drive CPI and CPM on Chartboost platform! 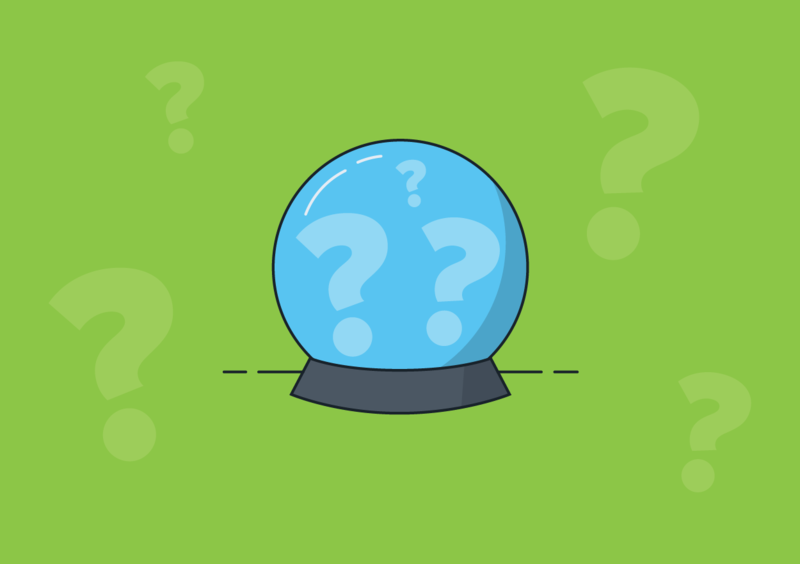 Schedule a 1-on-1 meeting here and meet with our team members. 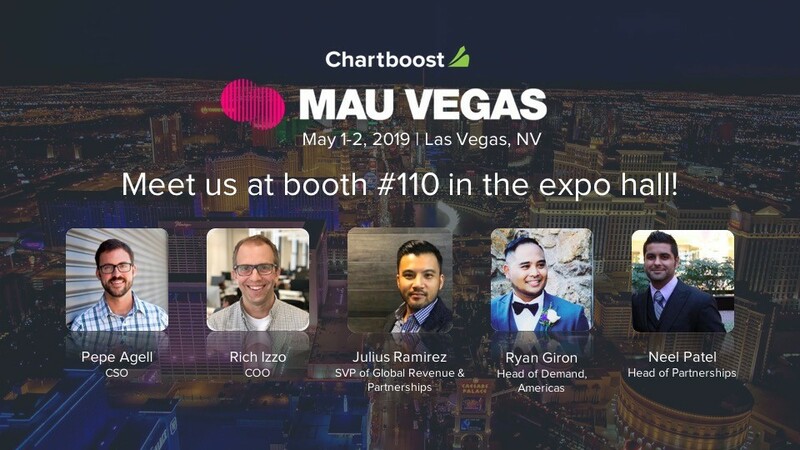 We look forward to talking user acquisition and programmatic with you! 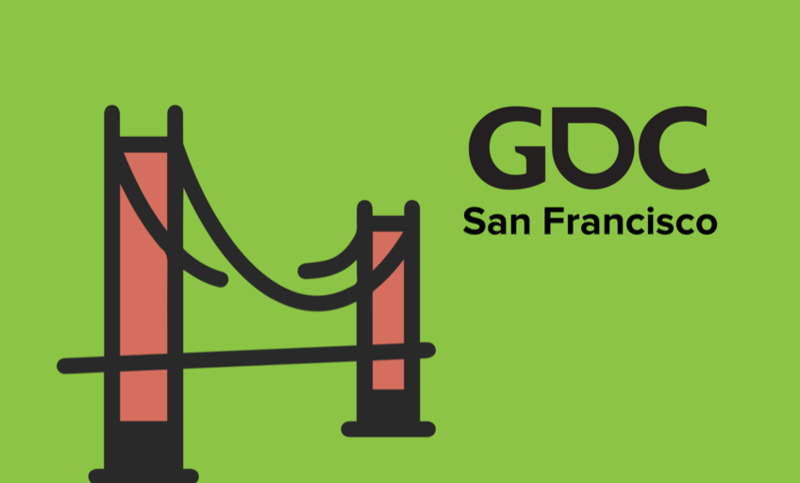 Top 10 things-to-do when in San Francisco for GDC!